Dan McGuire closed his shop, on Maple Rd. at West Liberty, in December. I’m sorry to report that another Ann Arbor barber shop has closed. McGuire’s Barber Shop was located on Maple Rd. at West Liberty for about fifteen years (and before that was Joe’s Barber Shop for many years). Dan McGuire is a great guy and he ran a fine shop. He was ready to retire and Chelas Restaurant next door wanted to expand into his space. 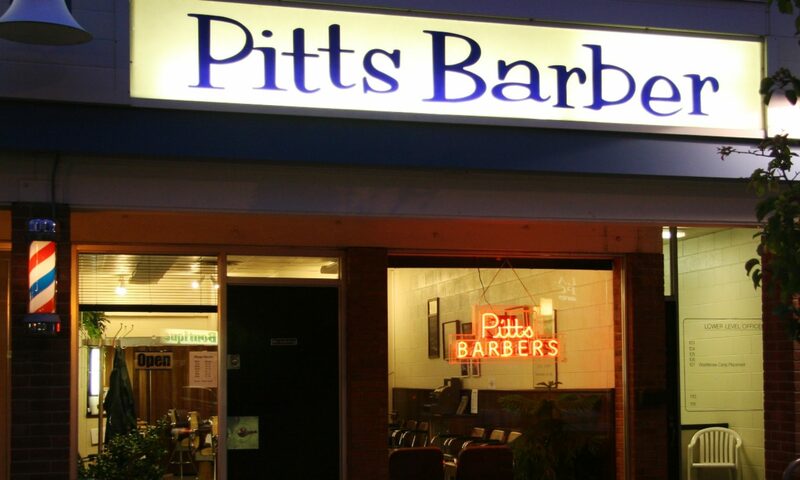 We’re pleased that Richard Tate, formerly of McGuire’s, will begin barbering at Pitt’s on Friday, February 15, 2019. He’ll work on Fridays to start, but may add additional days later on. Richard will accept appointments and handle walk-ins. Call the shop at (734) 971-6120 to make an appointment with Richard.